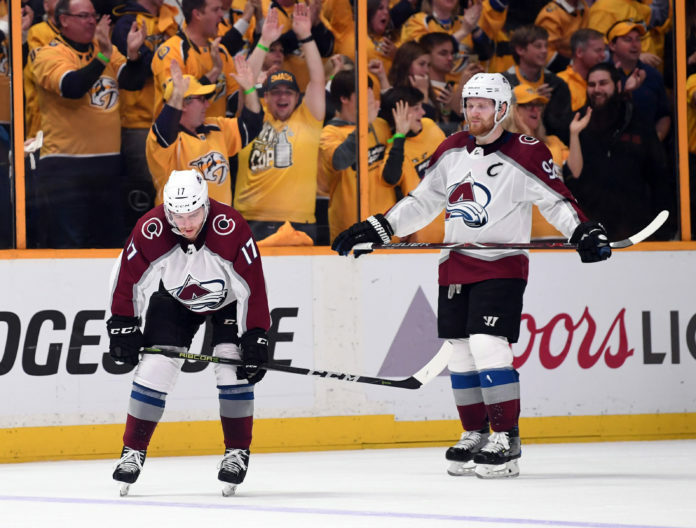 This episode of Avalanche Talk was recorded between games two and three of the first-round playoff series between the Nashville Predators and Colorado Avalanche. 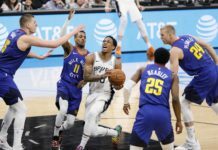 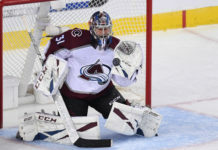 Hosts Ryan Boulding and JJ Jerez look at what has gone wrong for the Avalanche in games one and two and what has to go right for Colorado to turn the series around moving forward. 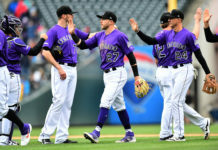 Topics include; how Colorado has handled the playoffs, Ryan Johansen’s hit on Tyson Barrie, and Jonathan Bernier’s performance thus far.